Luca Pretolesi of Studio DMI and Torus Power are featured in the Jan. 2019 issue of Mix magazine. 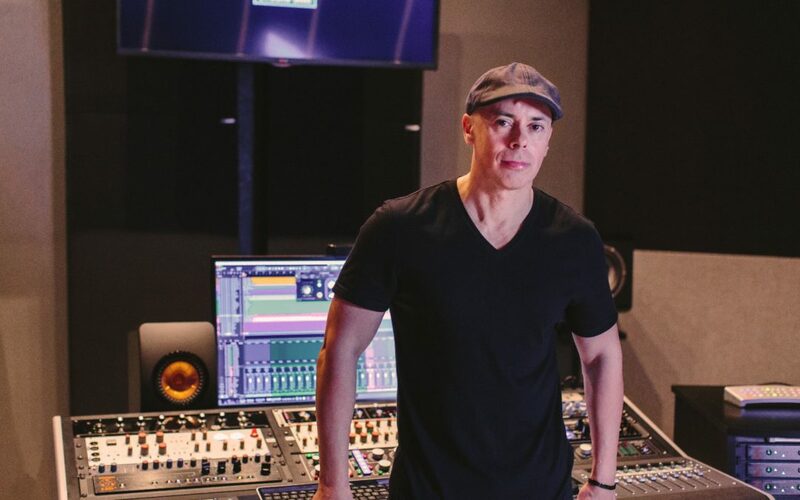 Luca Pretolesi, one the most talented producers/engineers in all of dance music, has created quite a space for himself at Studio DMI (Study of Digital Music Innovation) in Las Vegas. Its where his collaborations begin with the likes of Diplo/Major Lazer, DVBBS, Borgeous, Gareth Emery, Jason Derulo, Flo Rida, Nicki Minaj, Snoop Dogg, 2 Chainz and David Guetta, to name just a few. The analog/digital hybrid studio has been treated with GIK Acoustics 244 Bass Traps, Monster Bass Traps with Scatter Plates, QRD Diffusors and Soffit Bass Traps and is centered around a Maselec MTC-1 mastering console anchored—literally and figuratively—by a Torus Power AVR isolation transformer. Pro Audio LA recommended the Torus Power AVR (Automatic Voltage Regulation) specifically for protection against voltage sags, brownouts, and surges—all too familiar in Vegas—and for delivering a steady, consistent stream of clean power. “Part of my job is mixing, but it’s also to be able to do so with the same sound, the same result, which I can only do by using exactly the same gear,” he explains. “We do about 200 to 300 songs a year, so we need to have a system that is recallable. Having stable power allows me to have the same transient response and the same (low) noise floor. When I recall a big mix, I don’t want to have a sound that changes and fluctuates several times. Again, a linear response from the power is very, very important. These are just two of the many projects featured in our installation gallery. If you would like us to feature your project, send us a note – sales@toruspower.com – or give us a call: +1-416-477-4799 or 1-877-337-9480. We would love to hear from you!